Park House is a 29 bed Care Home and Mews development of 37 one and two bedroomed serviced apartments situated one mile from the market town of Sandbach. Thanks to excellent transport links, a bus stop on site, the rail network and proximity to the M6, Crewe, Congleton, Macclesfield and even Manchester and Birmingham are all easily accessible. The Owners of the family run business have been providing residential care and (in the old days!) sheltered housing on site for in excess of 30 years. The Care Home and Mews provide a unique living style from fully independent to assisted living with bespoke care packages tailored to suit individual needs. The Care Home and Mews stand within 4 acres of landscaped gardens set in 20 acres of Cheshire countryside, its location and surrounding make it a wonderfully picturesque and calm environment. 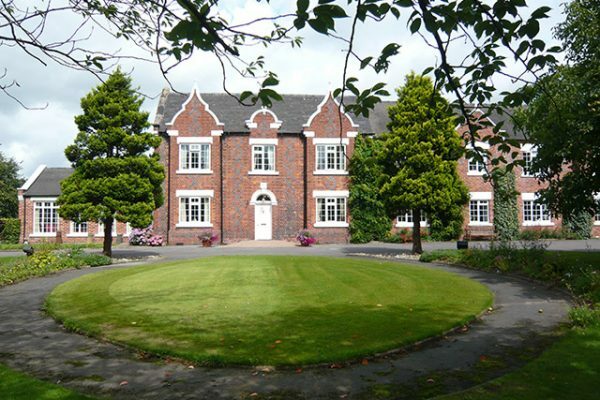 Park House is easily accessible from the local towns in Cheshire and the surrounding areas of Manchester. It is also convenient the North West and Midlands via the M6 motorway, coming off at junction 17. We have a bus stop directly opposite us, with hourly buses from Crewe to Macclesfield. For a map and directions, visit the where are we are page. We offer many facilities and assisted living services at our Sandbach retirement apartments. For instance, our bedroom facilities include TV point, call system and en suite. Interested in learning more about our assisted living and retirement apartments? Fill in the below form and we will get in touch with you as soon as possible.